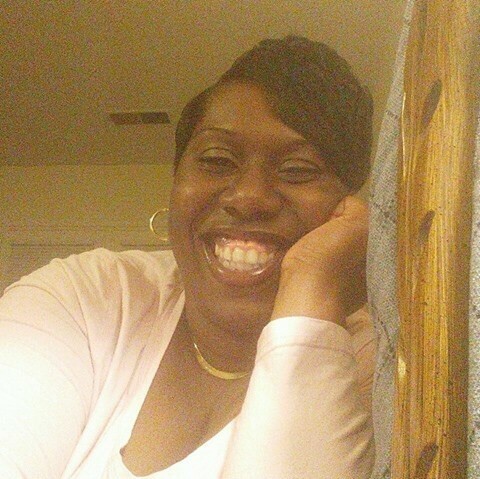 Lashawnya Ann Greene, 43, formerly of Rocky Point, NC departed this life on June 19, 2018 due to a tragic motor vehicle accident. Lashawnya was born to the late James Greene and Mrs. Annie Faison (Lloyd). She leaves to cherish her memory, her mother Annie Faison of Rocky Point, her loving daughters: Aisha Greene, Tyesha Greene, and Monesha Armstrong. Three grandchildren; A brother Ricky Maurice Newkirk, and two sisters; Marquita Greene and Faith Maxwell. Two grandmothers; Doris T. Newkirk and Mary Lillie Greene. A host of aunts, uncles, cousins, and other relatives. Shawn was always smiling, she was a sweet young lady. She had a passion for styling hair and making people pretty. She will truly be missed. There will also be a viewing at Friendship MBC on Saturday from 1 until 1:50 prior to the 2 pm funeral service.